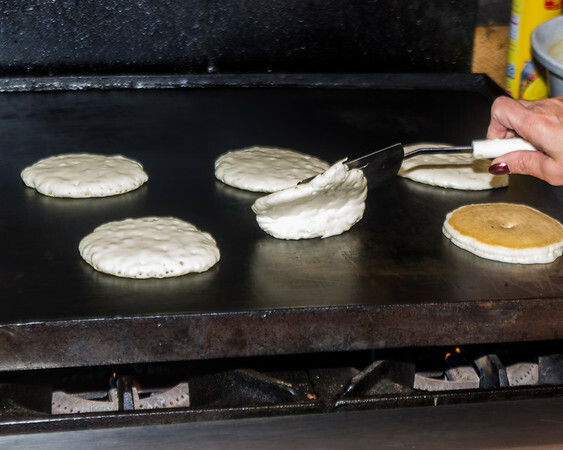 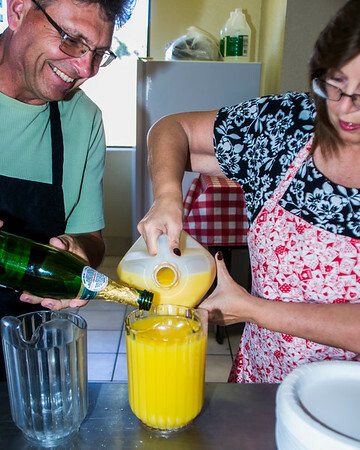 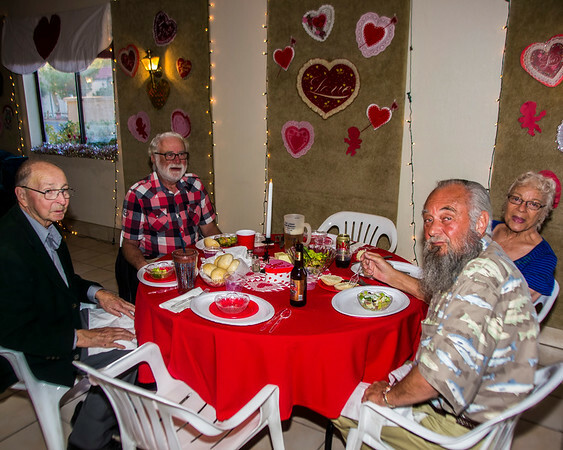 29 Palms RV Resort: 29 Palms RV Resort Valentine's Weekend! 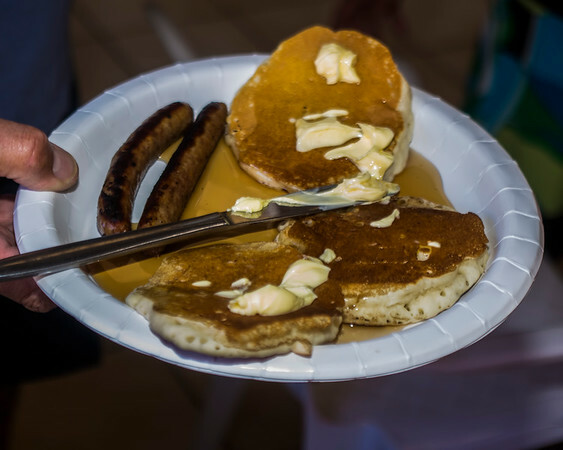 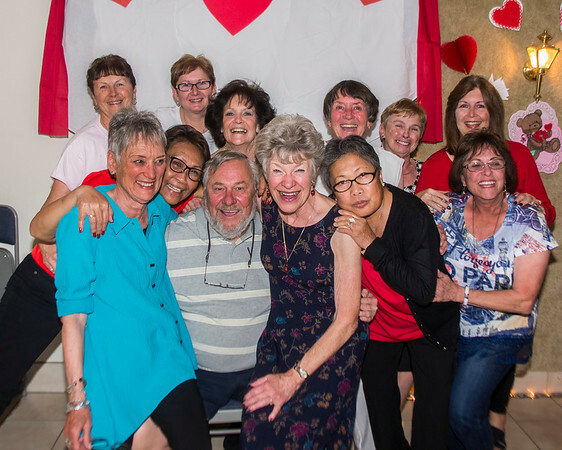 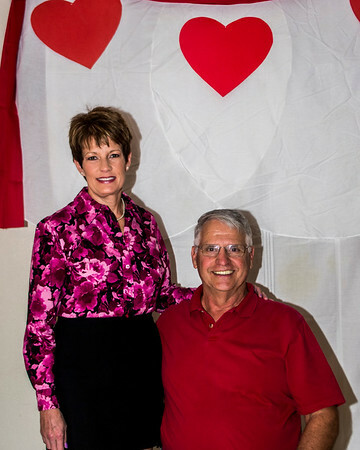 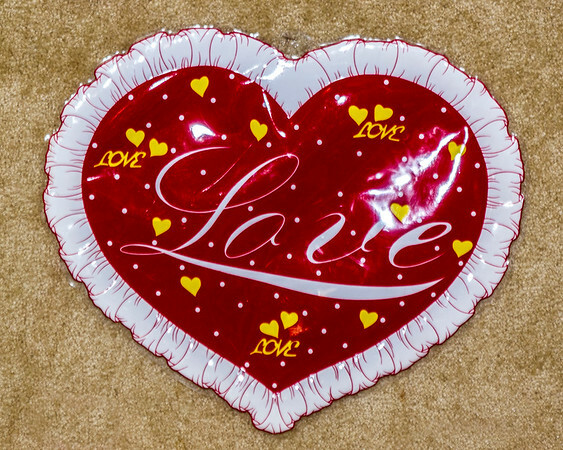 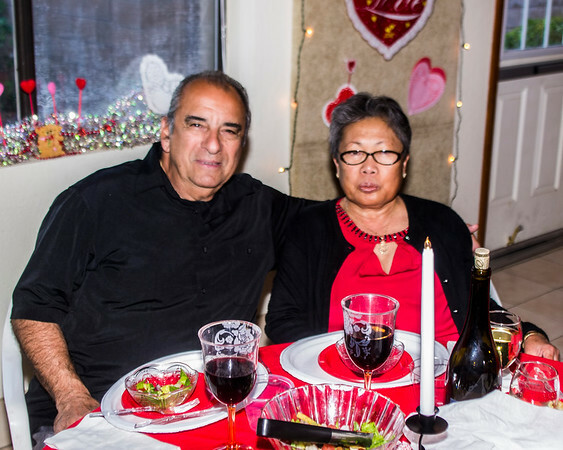 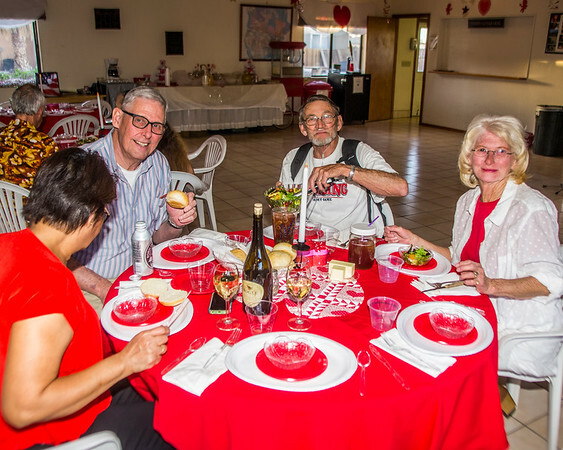 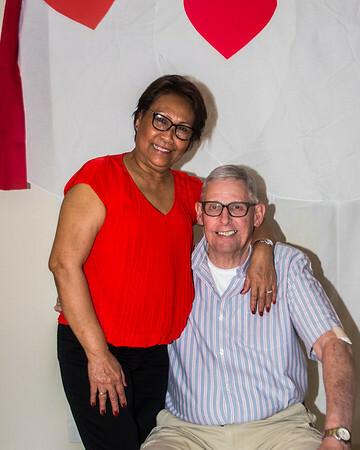 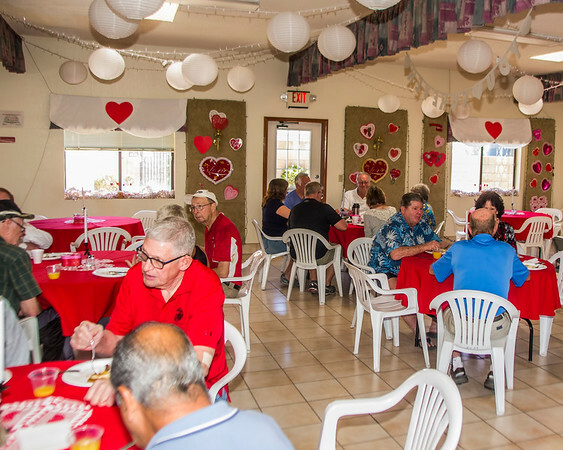 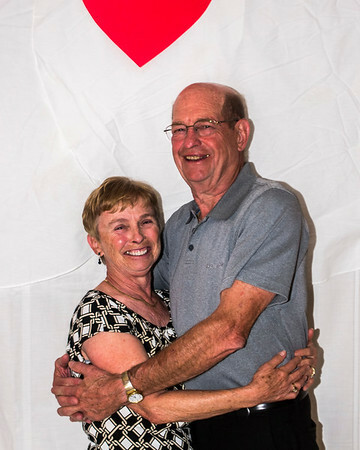 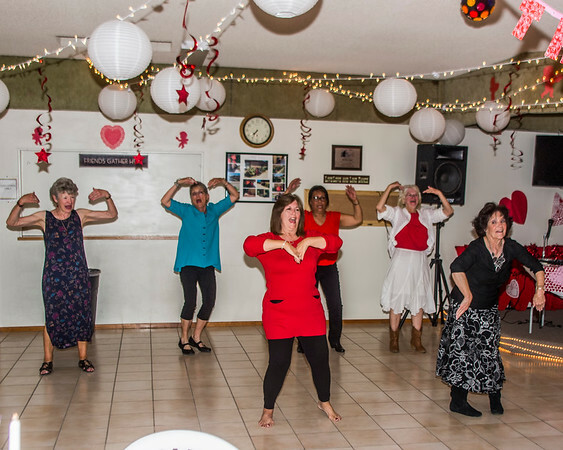 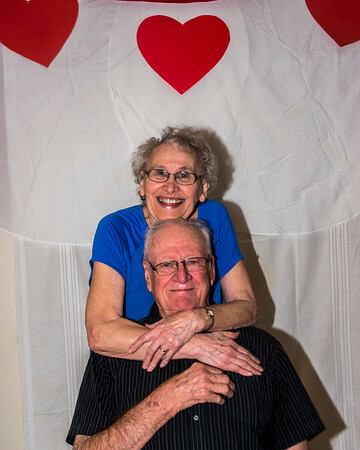 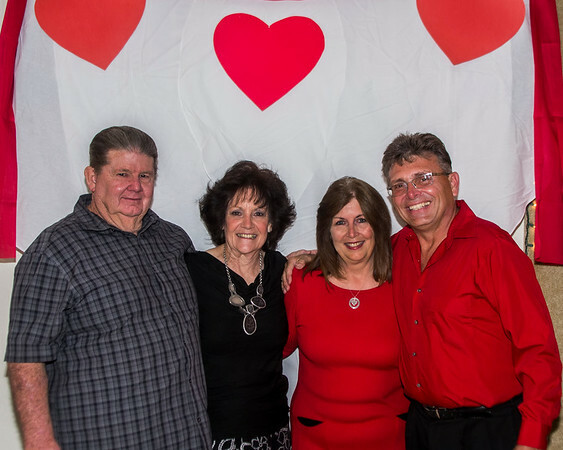 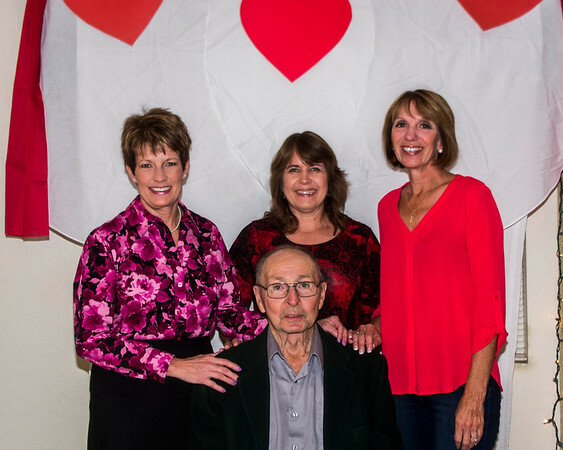 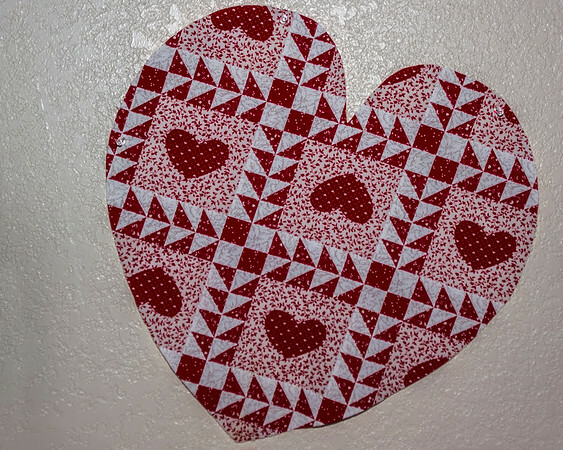 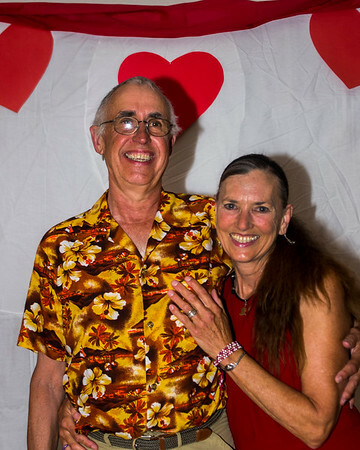 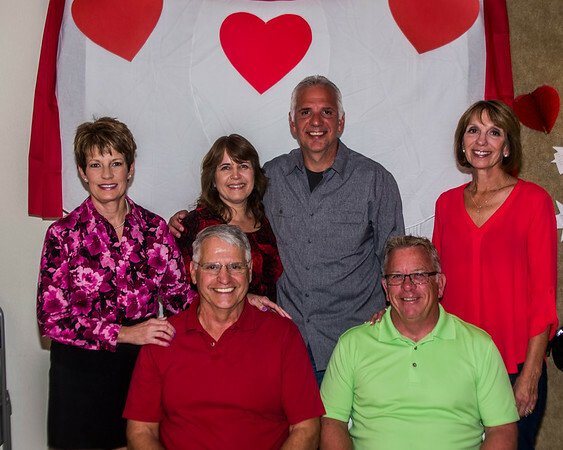 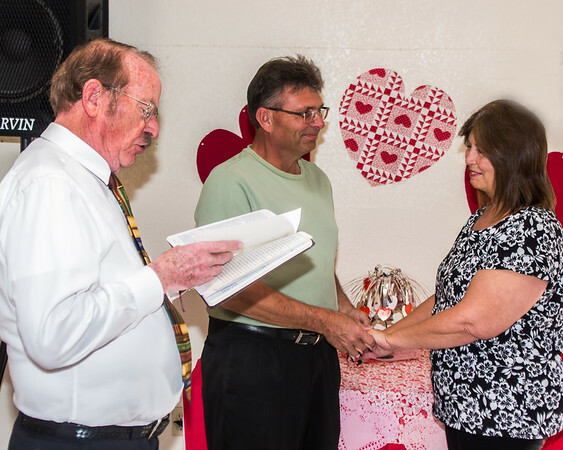 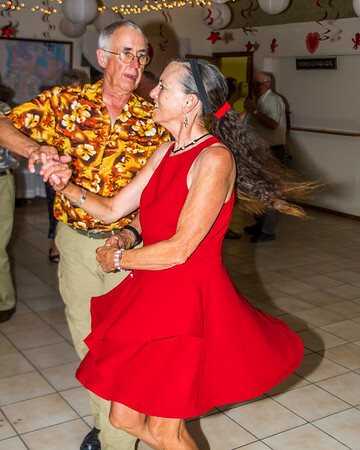 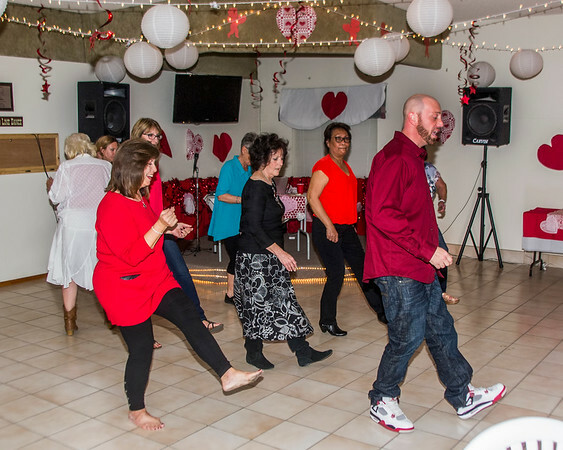 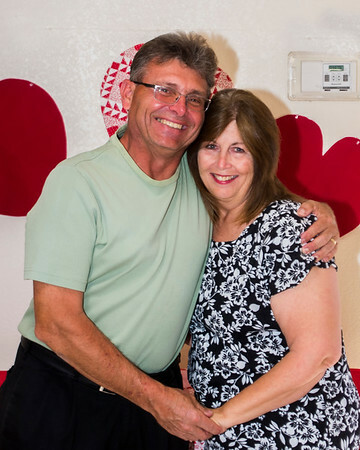 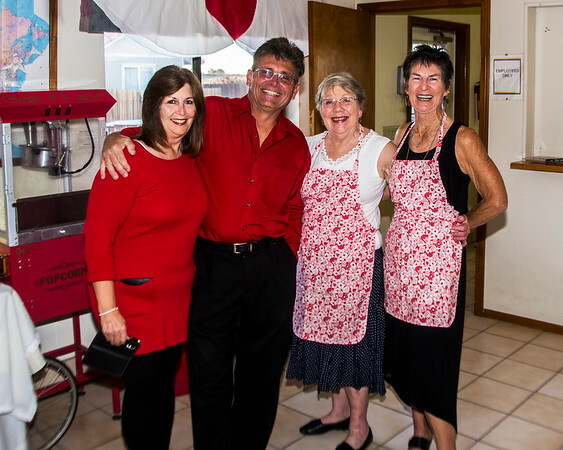 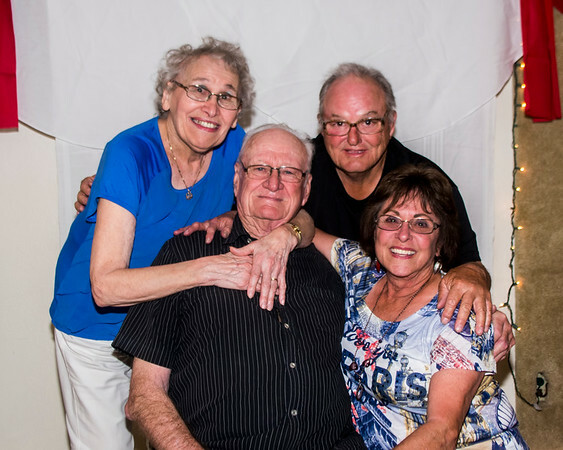 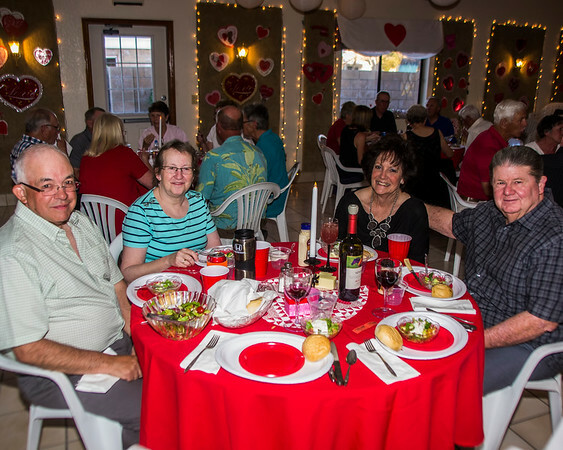 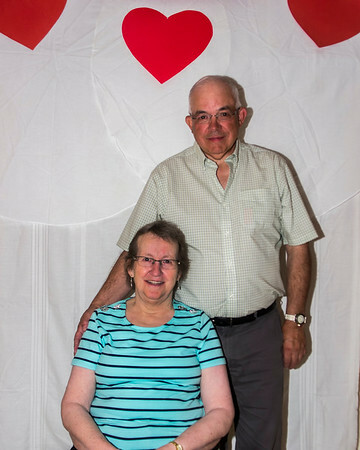 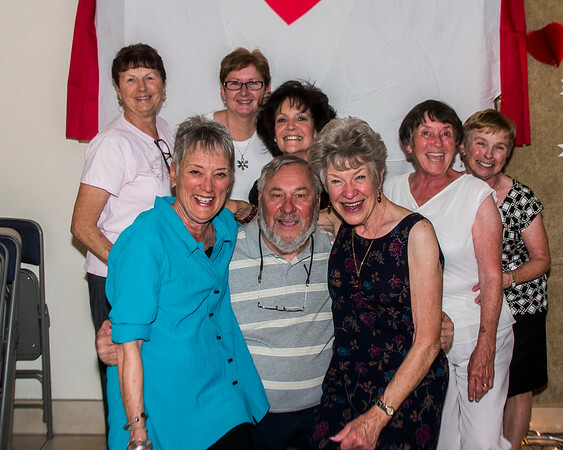 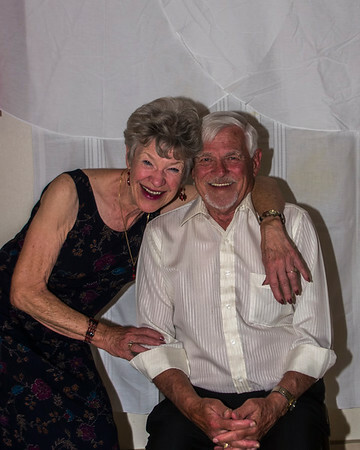 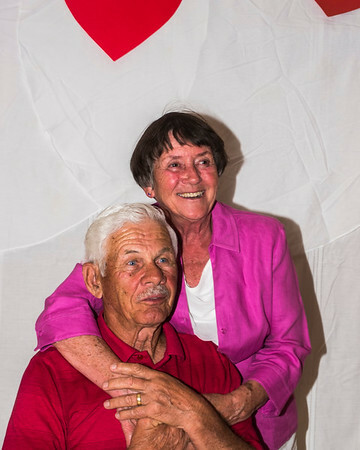 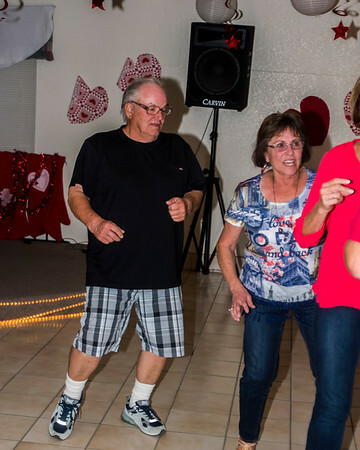 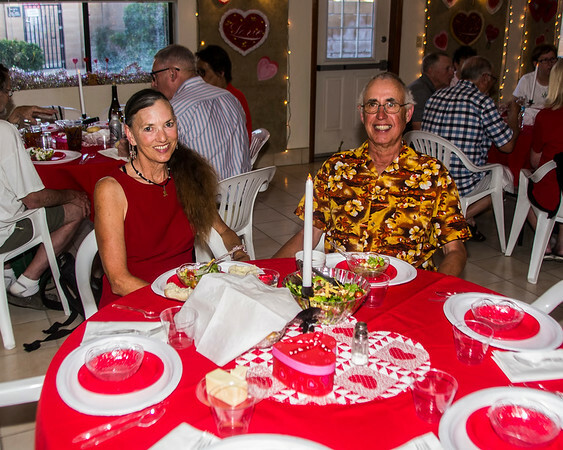 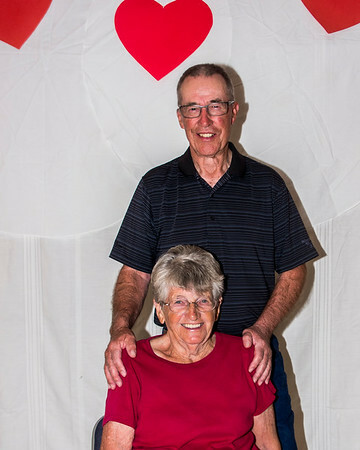 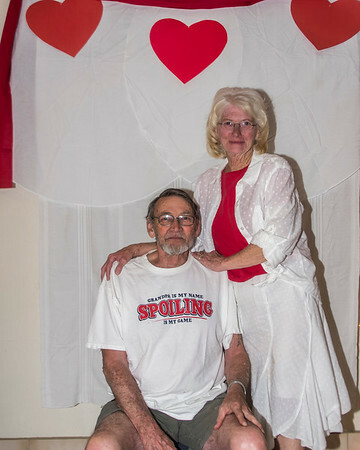 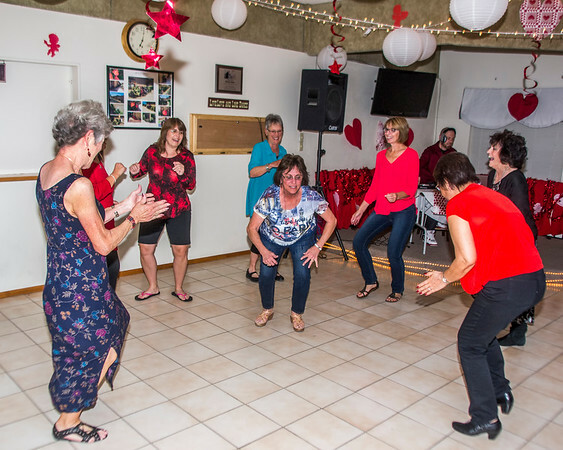 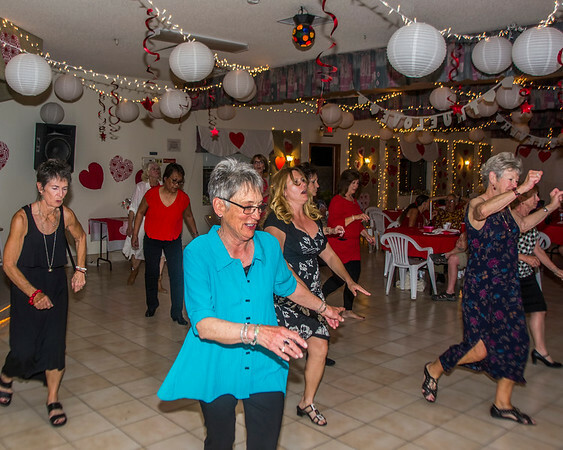 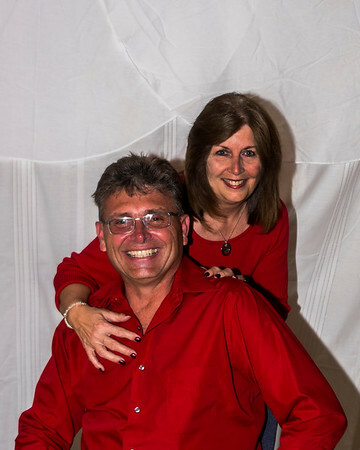 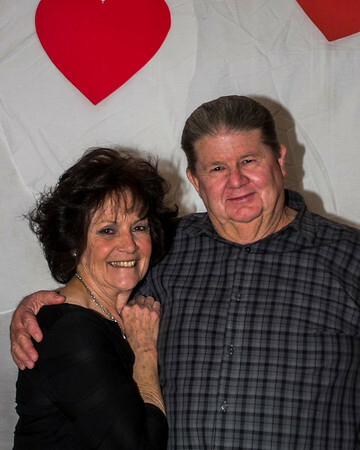 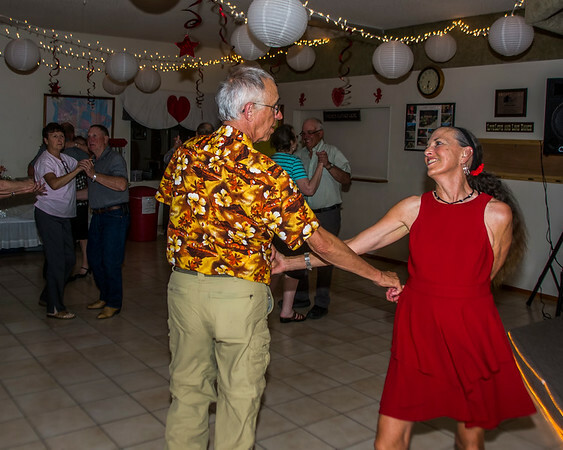 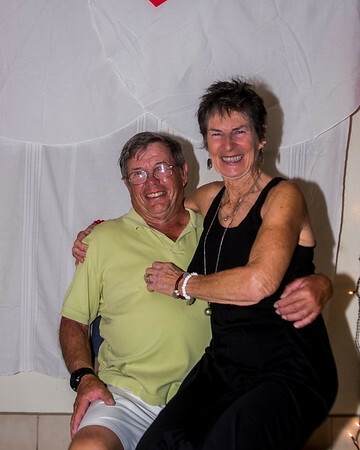 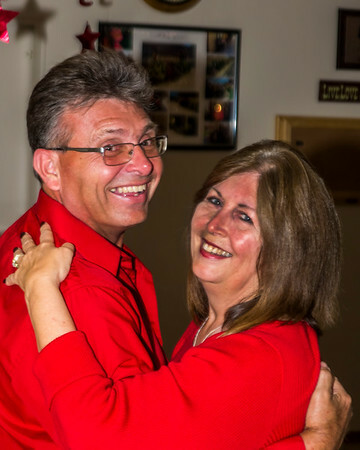 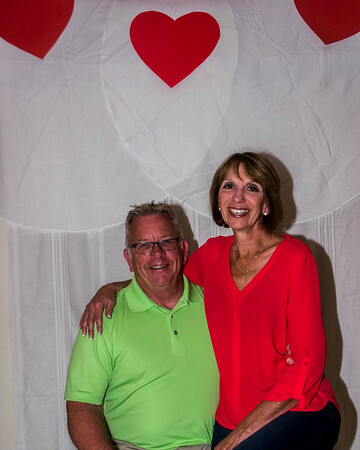 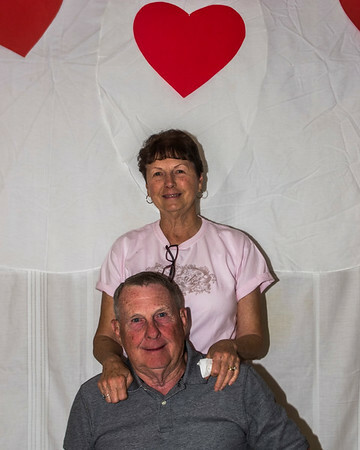 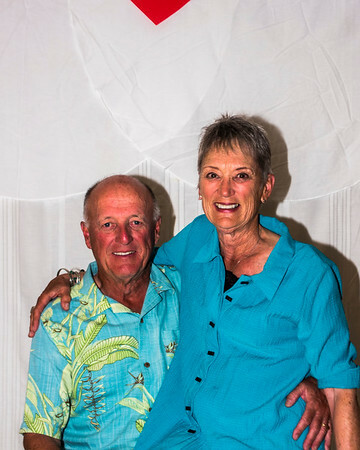 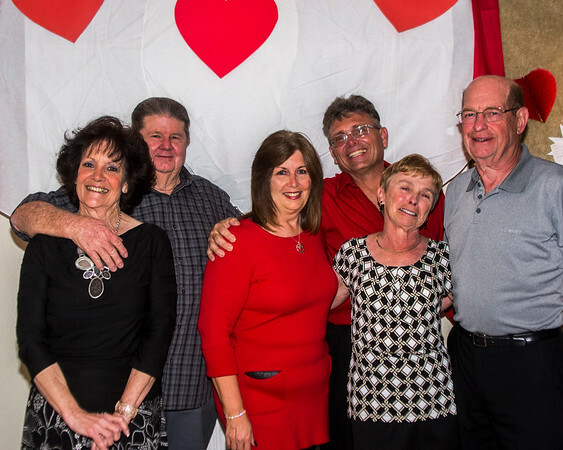 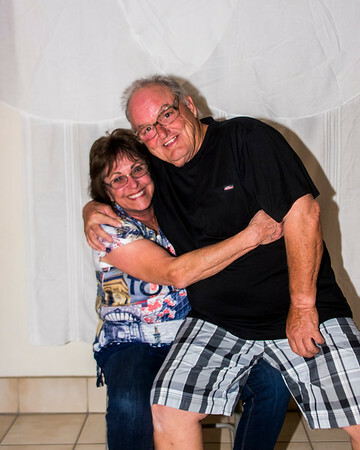 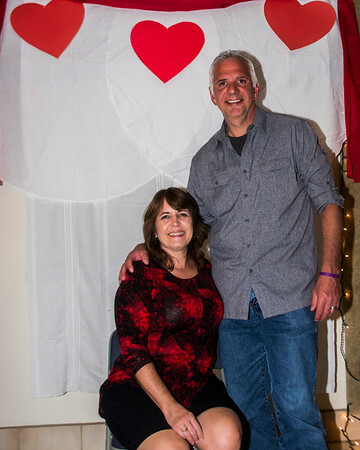 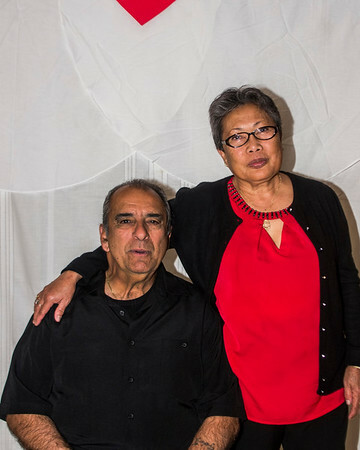 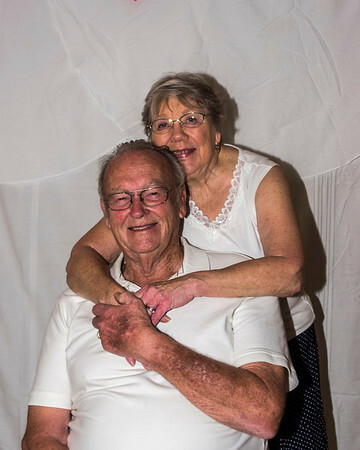 The hearts came out at 29 Palms RV Resort for a weekend of activities celebrating Valentines Day. 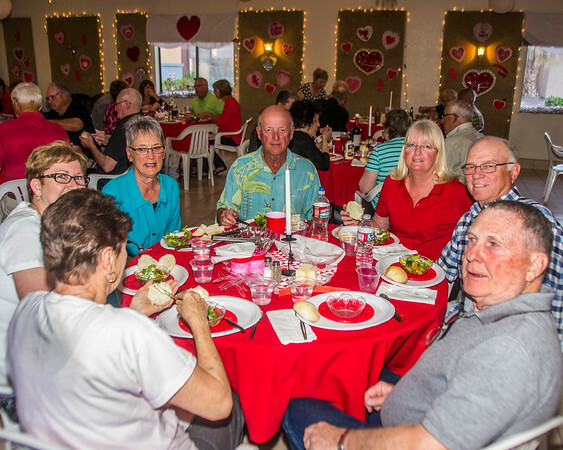 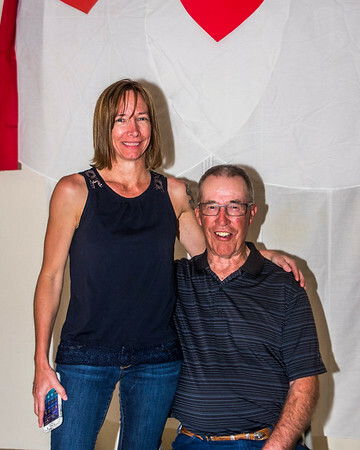 It started Friday with the clubhouse getting decorated for a special Saturday Evening meal and celebration of "Date Night". 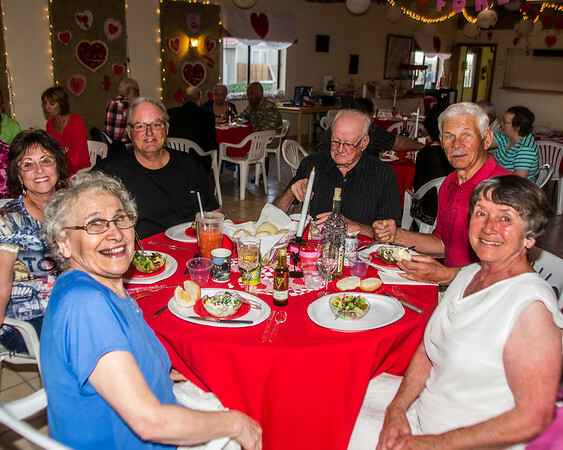 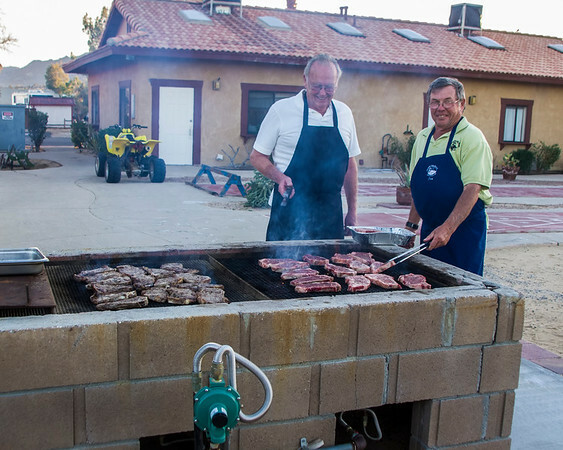 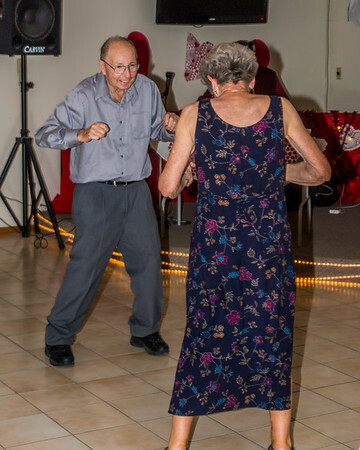 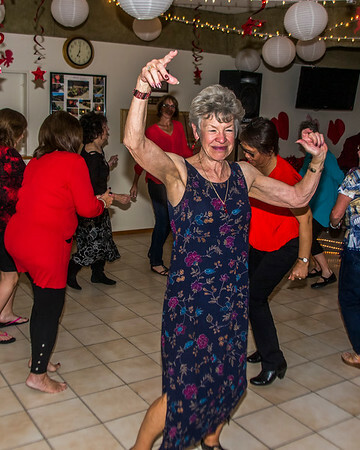 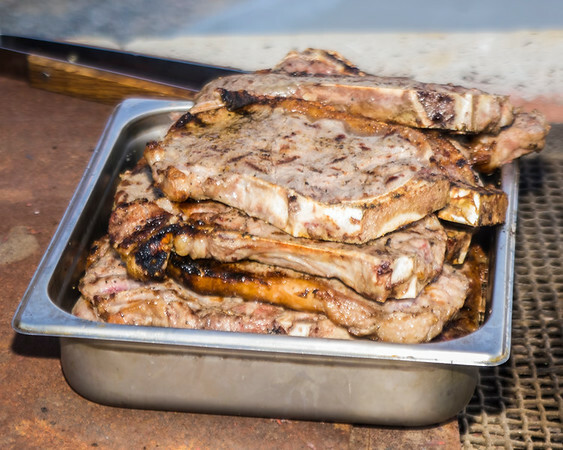 The kitchen crew outdid themselves with a wonderful BBQ Steak dinner with baked potato and wonderful salad and fresh bread all served table side...then of course our DJ provided some good music for dancing. 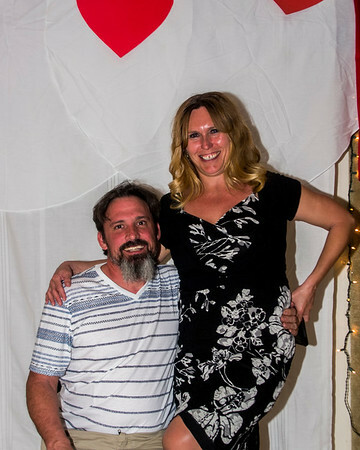 With it being date night we took couple pictures so be prepared for a ton of pics. 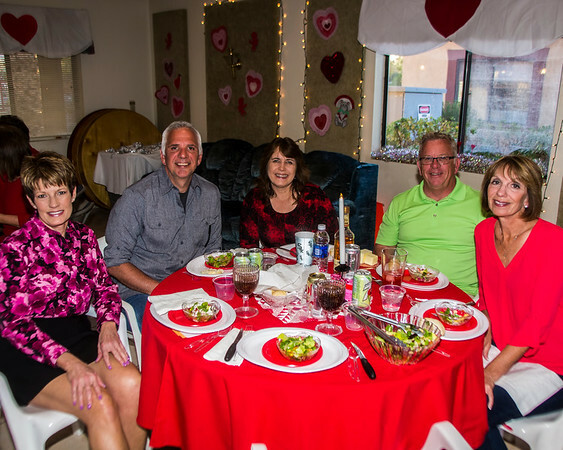 We had a great crowd in a beautiful setting and a wonderful meal for the beginning of our Valentines Weekend celebration. 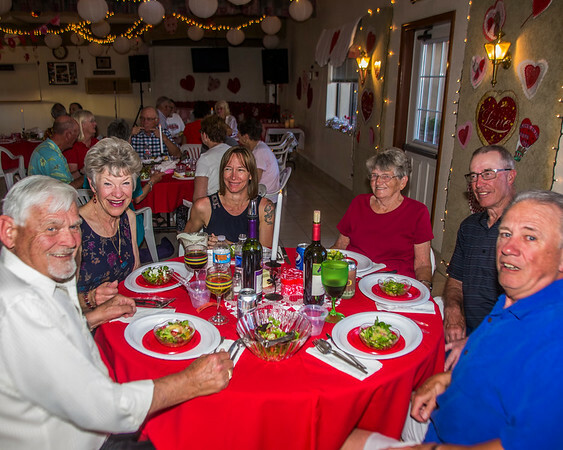 Great Crowd and beautiful setting! 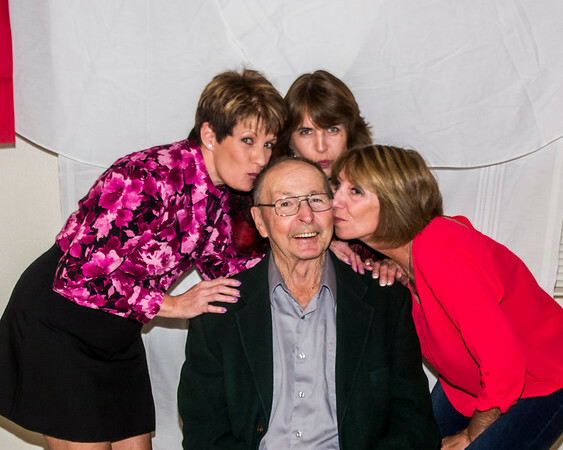 The girls even made the photographer get in the pics! 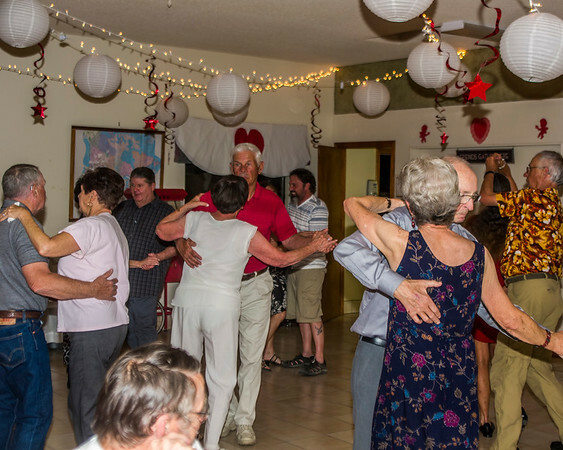 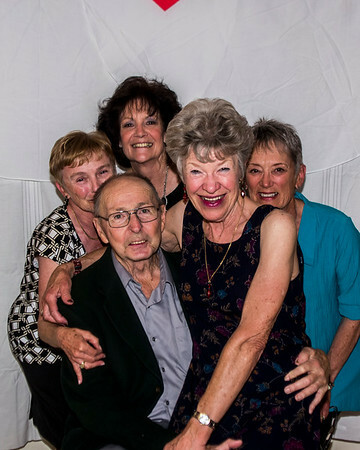 Plenty of nice slow dances as well! 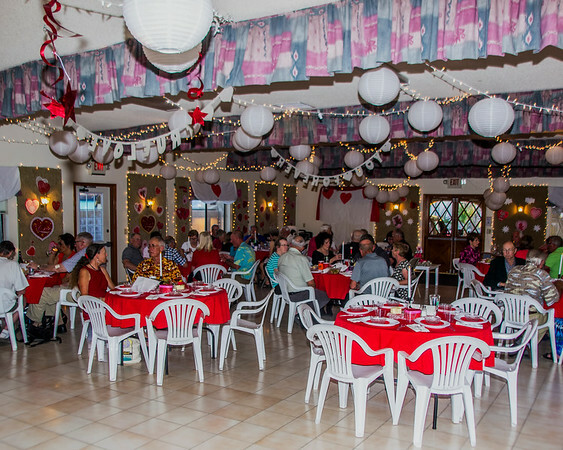 Stay tuned plenty of fun left this season with Mardi Gras next weekend and Luau coming up in early March!